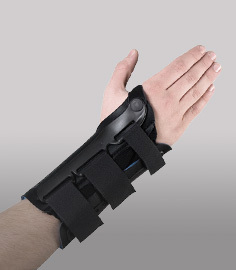 The Procare Reddie Brace has a wraparound configuration and strap tabs provide ease of application. Posterior strap adjustment allows for one-time adjustment and proper positioning of hinges. 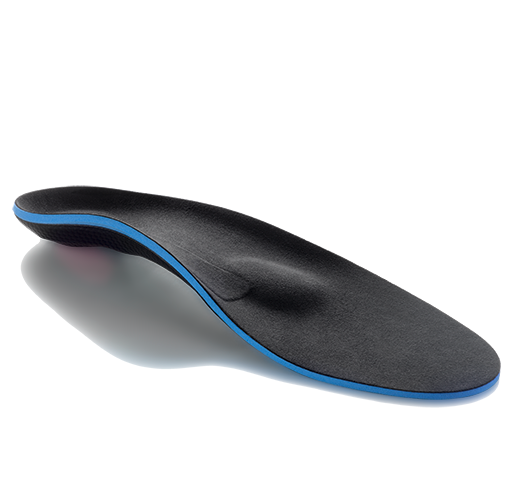 Removable dual axis polycentric hinges provide medial/lateral support.  Dual axis polycentric hinges provide medial/lateral support and mimic the knee joint's natural movement. The Procare Reddie knee brace treats MCL and/or LCL ligament sprains, arthritis, meniscus tears, and more. Aluminum material used in the hinge bars. Our son suffered a MCL tear and the doctor recommended this Procare Reddie hinged knee brace for him to wear while his sprained knee heals. The Size Medium fit perfectly and he says it's comfortable to wear. Thank you for helping choose the correct brace for my arthritic knee. It arrived the following day - thank you. Not fancy, but works well Review by Geraldine H.
This is my second brace. My previous Reddie lasted 4 years with wearing it 3-4 days a week. I got the size XXL for my build and it fit - have been looking all over for one that would fit. Thank you! Needed an adjustable hinge for my meniscus tear according to my doctor. Exchanged for a different brace. Happy with the comfort do far. Seems very durable too. 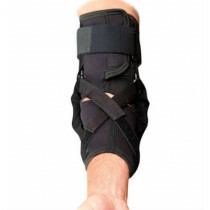 Procare Action Knee Brace/Sleeve 1/8"